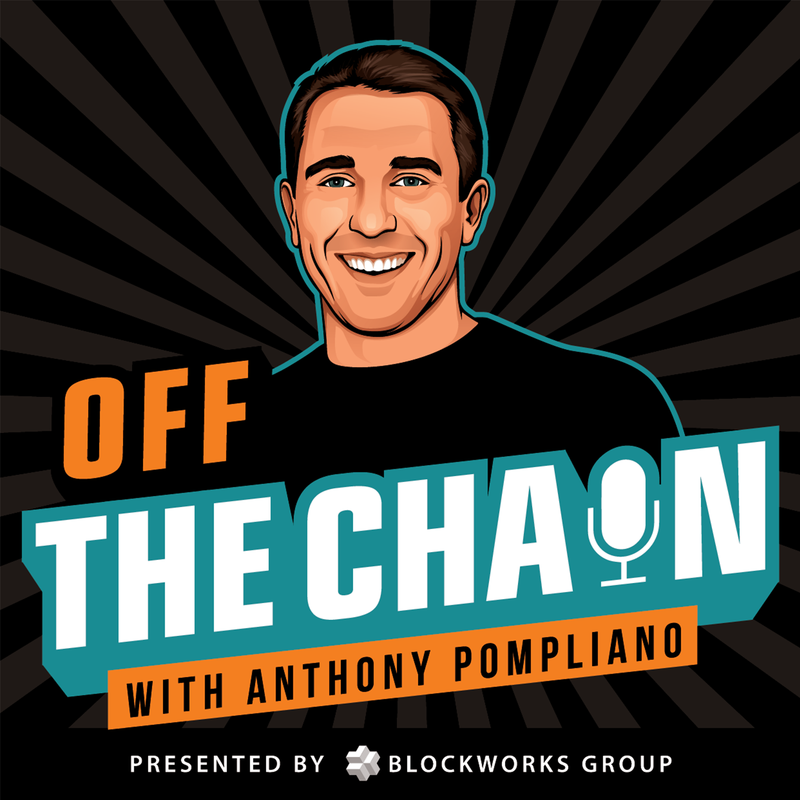 Anthony "Pomp" Pompliano speaks with the most respected names in crypto and Wall Street. 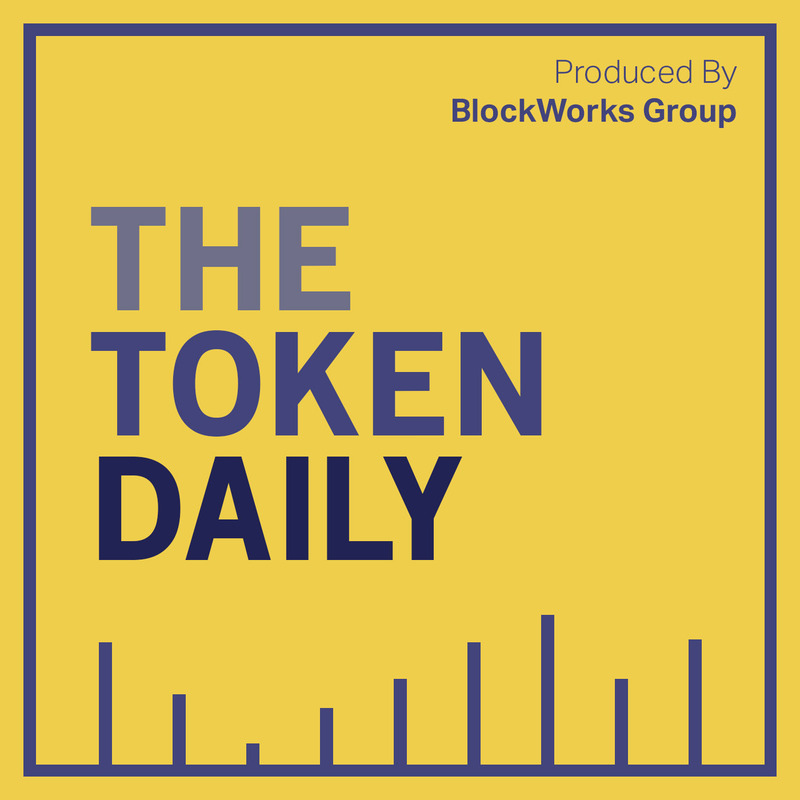 Token Daily brings us a blockchain version of the popular “How I Built This” podcast. 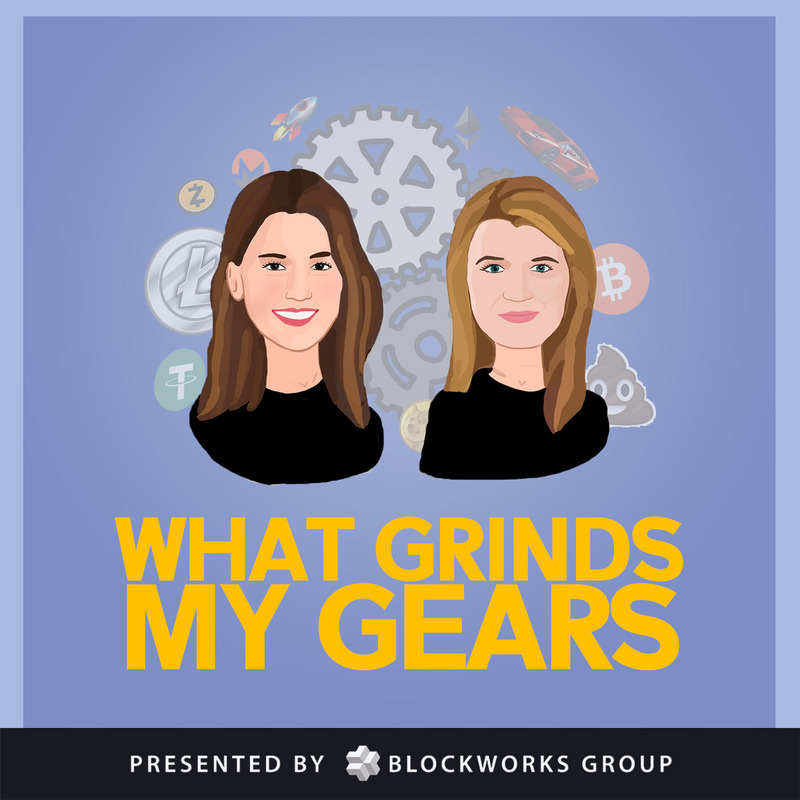 Jill Carlson and Meltem Demirors host this weekly digest of all the fascinating, bizarre, and buzz-worthy news in crypto.